Paul Jones, General Manager EMEA of ExceleratedS2P. 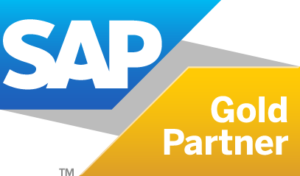 “Our partners play a vitally significant role in ensuring SAP Ariba delivers on its promises to customers. ES2P’s commitment to innovation and delivery, and their excellent customer focus, are the embodiment of what it means to be an SAP Ariba partner. I congratulate them again, and look forward to many great things to come in 2019”. Senior Vice President, Business Development & Ecosystem, SAP Ariba.